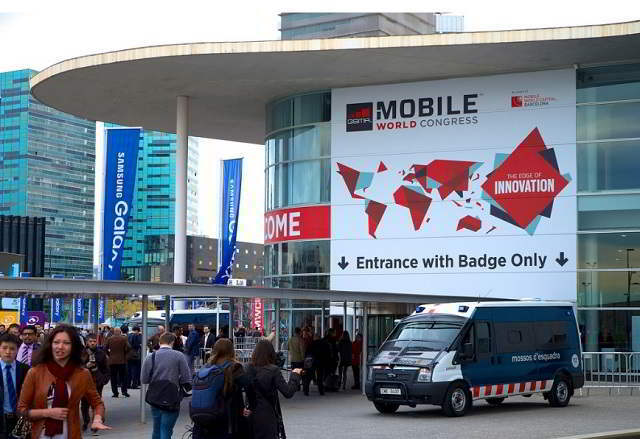 Checkout MWC India dates, venue and when can we expect the first Mobile World Congress in India. After successfully completing Mobile World Congress (MWC 2017) in Barcelona, Spain, GSM Association [GSMA] has now eyes on hosting a special Mobile World Congress in India. The event might be named as ‘Mobile World Congress South-East Asia 2017’ and it will be the first mobile congress in India. GSMA has agreed to associate with the three-day event and it will be held at Pragati Maidan in New Delhi starting September 27, 2017. Rajan S. Mathews, Director General at Cellular Operators Association of India (COAI) confirmed this news to PTI. The primary goal of India’s first mobile congress is to pivot on expanding the reach to South Asian markets and India was chosen as the host because it’s one of the global leaders in telecommunication. Apart from all Indian mobile operators, telecom companies from Indonesia, Thailand, Myanmar, Indonesia, Brunei, Sri Lanka, Nepal, Vietnam, Cambodia, Laos, Philippines, and Singapore. Mobile companies like Micromax, Xolo, Huawei, Ericsson, Cisco, Facebook, Lenovo will also participate and showcase their products. We have held meeting with official representatives of other governments as well. We have asked other Indian business association to come together and be part of it. The event will focus on knowledge sharing, exhibition, start ups, skill development and all pillars of Digital India including Make in India. He also added that Ministry of Electronics & IT and Department of Telecom has stressed on a platform to bring Indian mobile operators, telecommunication companies under one roof. This event will be a part of ‘Digital India’ and ‘Make in India‘ initiative by Indian Government. 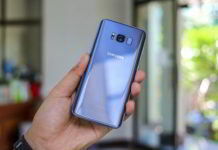 Last year GSMA extended the event to North America by announcing the creation of Mobile World Congress Americas, a mobile-only event in partnership with CTIA– The Wireless Association, formerly known as the Cellular Telecommunications & Internet Association.